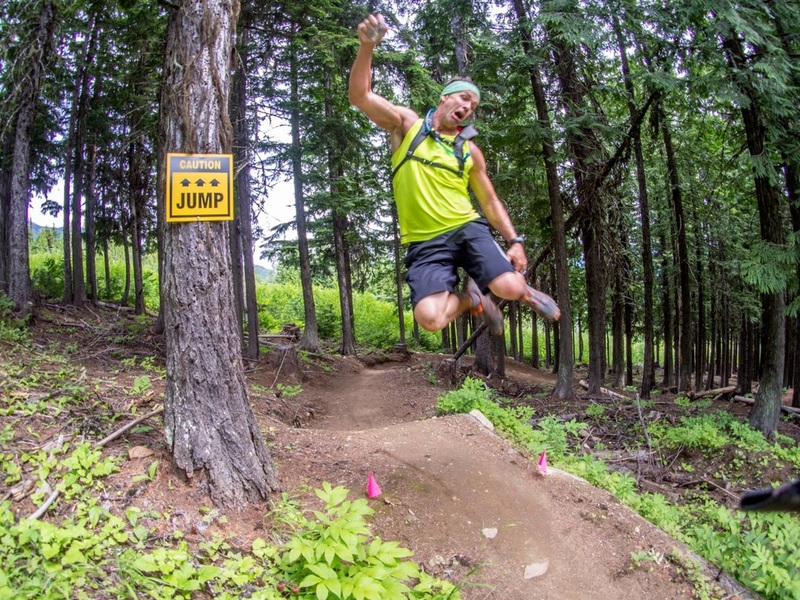 Experience some of the best alpine & mountain terrain the West Kootenays have to offer! 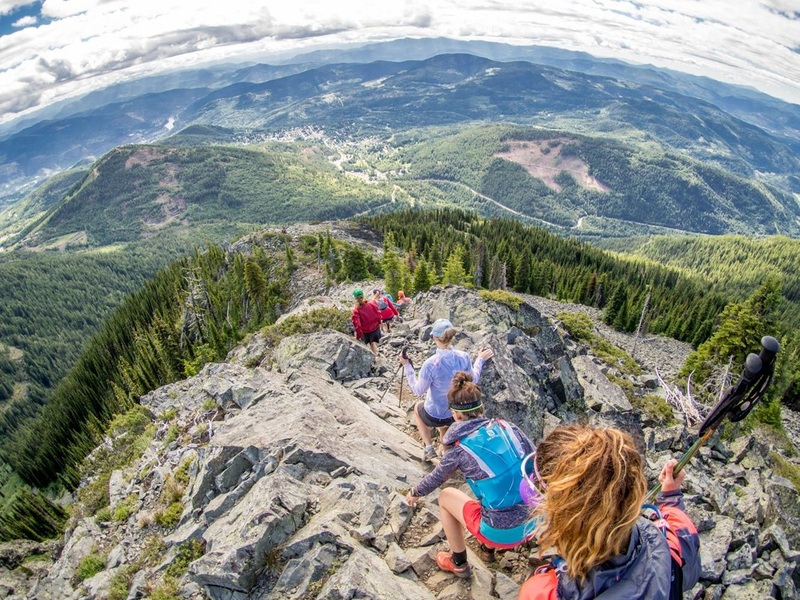 Returning for our 4th year, our Rossland Mountain Running Camp is suited for intermediate runners who have a solid running base and want to spend 4 long days in the backcountry running their faces off. 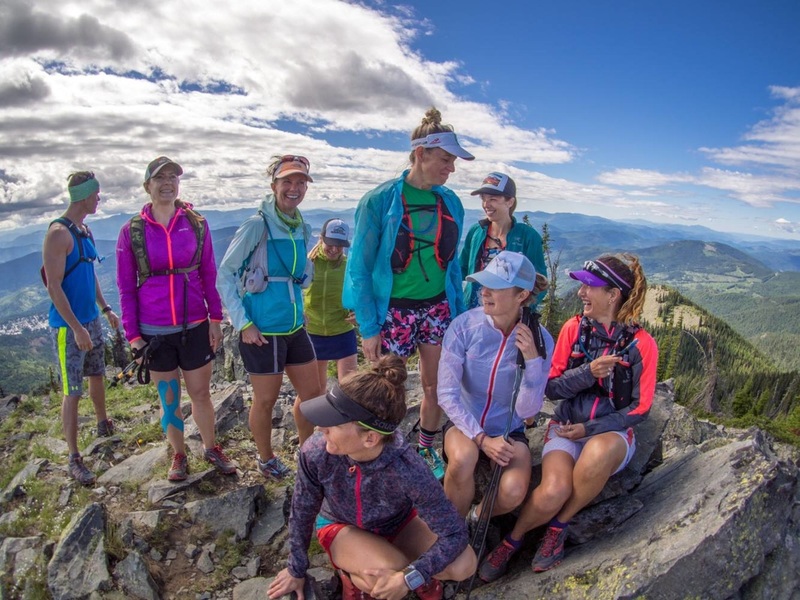 Please note that our 2017 camps do not have a technical coaching component and our goal is not to teach our guests how to run, but rather focus on exploring this gorgeous mountain region in the Kootenays. Rossland is a city in the West Kootenay region of British Columbia and tucked high in the Monashee Mountains. Known as the mountain bike capital of Canada and home of the famous 7 Summits Trail and home of the Broken Goat Trail Race. 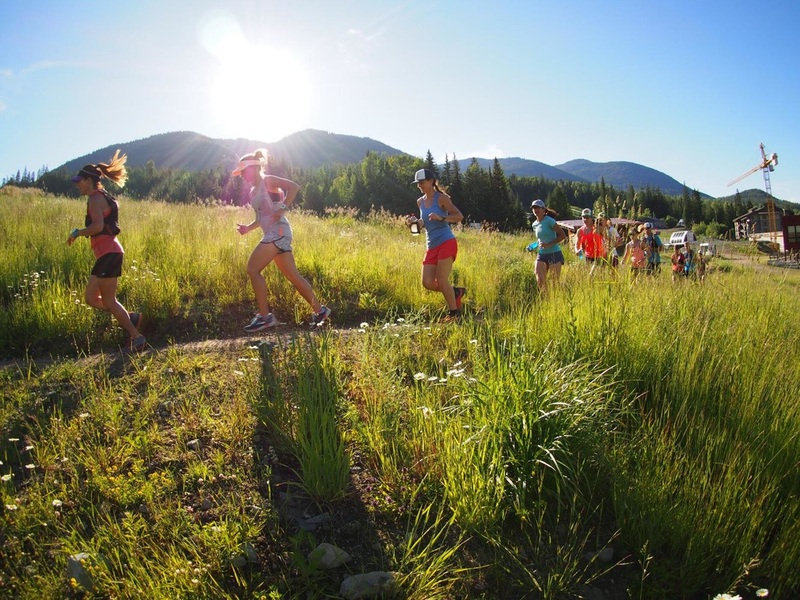 It is one of our favorite BC's towns and we guarantee you'll be surrounded by peaks galore and runners should plan to enjoy vista after vista while running in the Rossland Range. Nelson sits on the West Arm of Kootenay Lake, nestled in the rugged Selkirk Mountains of southeastern British Columbia, halfway between Vancouver and Calgary. Nelson has earned a reputation as a cultural centre. The downtown area is packed with good restaurants, cafes, coffee houses, local shops, small art galleries, the restored Capitol Theatre (a regional hub for the performing arts) and impromptu theatre venues. The region is a trail runners dream from shorter trails to multi-day adventures into the mountains. The following information is subject to change based on weather and trail conditions. - 6:00pm: Meet by RED Mountain's main building/parking lot for our casual welcome, introductions, technique session and short (30-60min) social run on some of the sweet local single track on Red Mountain. - Commute to trail head at 7:15am. Volunteer drivers required. - 7:00pm to 8:00pm communal dinner presented by your hosts. - 7:30am: meet outside in-front of Slalom Creek Condos & commute to trail head. Volunteer drivers or shuttle fee might be required. - 2:00pm: drive back to Slalom Creek Condos. - 2:30pm to 4:00pm: Free Time. - Arrive back to the cars at approx. 1:00pm. Wrap up high-fives & start commute home. Participants will enjoy the group feeling at RED Mountain Resorts as we cozy up in modern condos on the hill: Slalom Creek. There are 2-3 bedrooms per condo & 1-2 bathrooms. Please specify if you are booking a private or single room at the time of purchasing your deposit & room configurations will be based on camp numbers & available rooms. Please note that room assignment will vary and some folks will have king beds, queen beds or twin bunkbeds. Please see our registration page for costs. Large units that sleep 4-6 people. 5k to the town of Rossland. Each condo has a large kitchen for guests to share. Participants are responsible for making their own breakfast, lunch and snacks. This particular camp includes a wine/cheese on Friday night & your trail hosts will cook dinner on Saturday & Sunday evening. Often lunch will be on the trail, so plan accordingly. The mountain and town of Rossland have restaurants for those who don't want to cook. Please let us know if you have any food allergies or preferences and we will do our best to accommodate you & work with your preferences. There is a $150.00 non-refundable deposit built into the camp fees. Should you have to withdraw from the camp before May 15th, you will be entitled to a refund less the $150.00 deposit. Should you have to withdraw after May 15th, you will be entitled to a refund of 50% of the total cost. Please note: camp fees are non-transferable from camp to camp. Thank you. 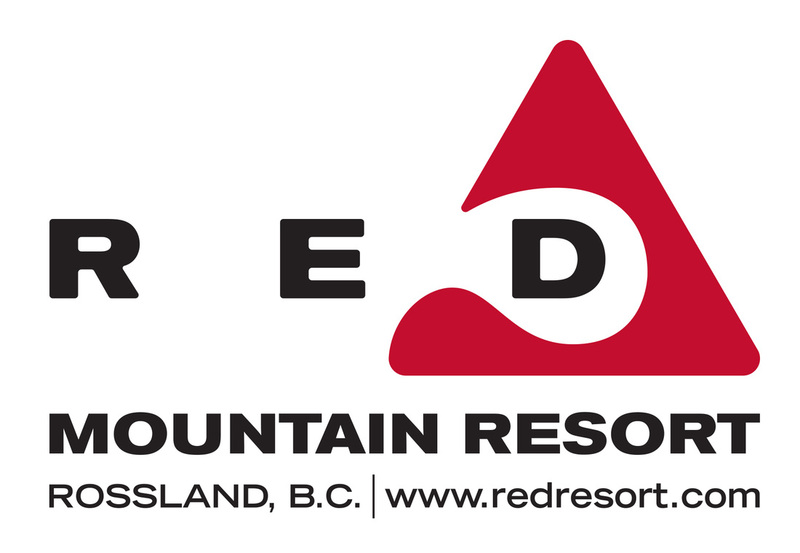 3 nights accommodation at the beautiful Slalom Creek Condos at Red Mountain Resorts. 1 wine & cheese welcome and 2 homemade delicious & healthy dinners. Beer & wine at dinner. Custom designed "Fox" souvenir camp shirt. New colors for 2017! Relaxation, stretching and rolling sessions. 6+ PACE Team Camp Guides & leadership from professional running coach, Rene Unser. Swag bag from our sponsors!